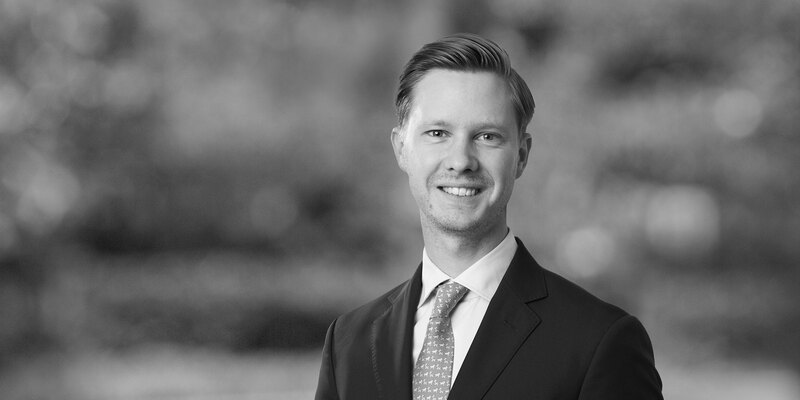 Rasmus Lüning is an associate in our Dispute resolution practice in Stockholm and joined White & Case in 2017. 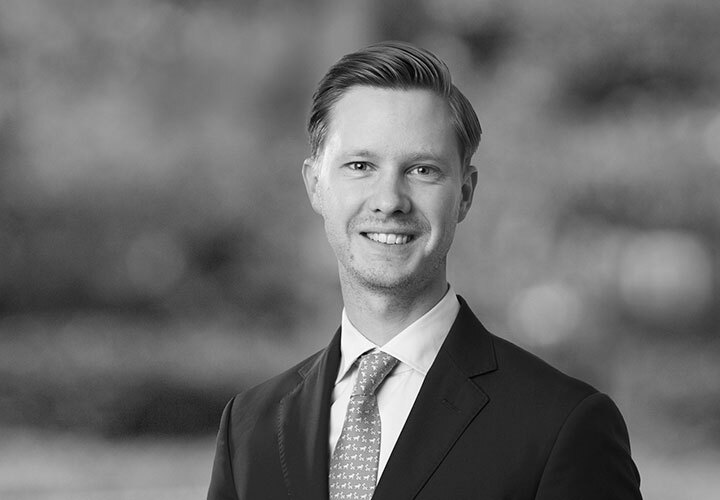 Prior to joining White & Case, Rasmus worked for a Swedish law firm where he also focused on dispute resolution. His experience covers domestic commercial litigations as well as domestic and international arbitrations. Represented a multinational media company in a US$ 5,5 million arbitration regarding claims under a contract for satellite capacity. Represented a Swedish heavy industry company in commercial litigation against another supplier regarding delivery of machinery to Scania.